Kraken has posted a short and useful guide on the basic steps that you need to take in order to safely and securely split any local Bitcoin (BTC) wallet and get the same number of Bitcoin Cash (BCC/BCH) coins. We do recommend that you follow these steps just to ensure that any BTC that you have in your wallet will remain safe and secure and in your possession in case of some malicious code included in any of the wallets you may decide to use. Below is the short guide from Kraken quoted. 1. Wait until after the fork when a few BCH blocks have been mined. 2. Move all your Bitcoin (XBT) to a new wallet with a new private key. BCH has replay protection, so you will be able to move your XBT without moving your BCH. 3. Wait until your Bitcoin is confirmed in the new wallet. Be sure to complete steps 1-3 before moving to step 4. 4. Install a Bitcoin Cash (BCH) wallet and enter the private keys of the original wallet (the wallet you just moved your Bitcoin out of). To be maximally safe, the BCH wallet should be installed on a different machine than the one that has your new Bitcoin wallet on it. 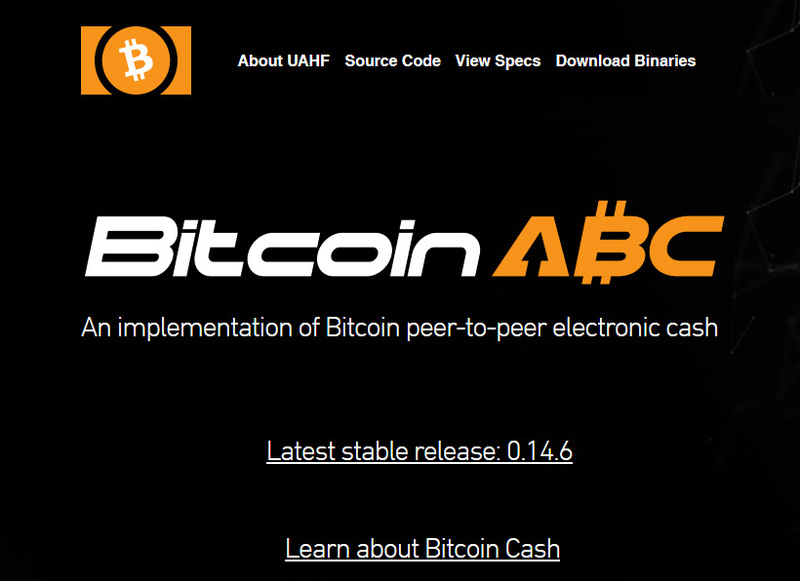 You can find a list of BCH wallets on the Bitcoin Cash website. 5. This step isn’t necessary, but as a final step you may want to move your BCH to a new BCH wallet with a new private key, just to help ensure you don’t mistake your BCH wallet address for the XBT address it used to be.